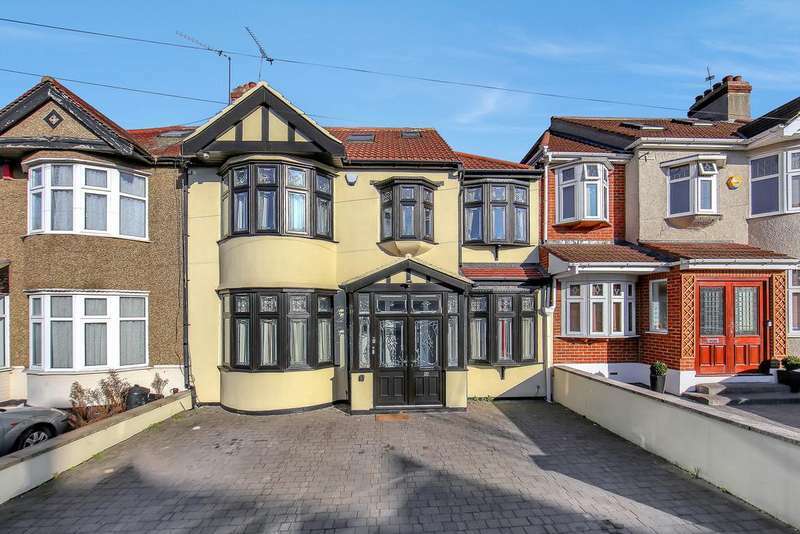 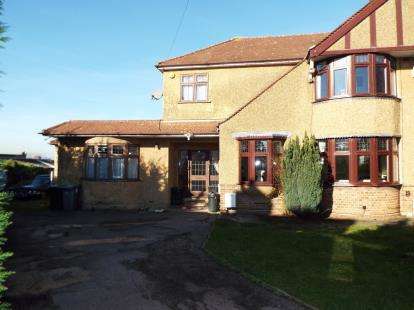 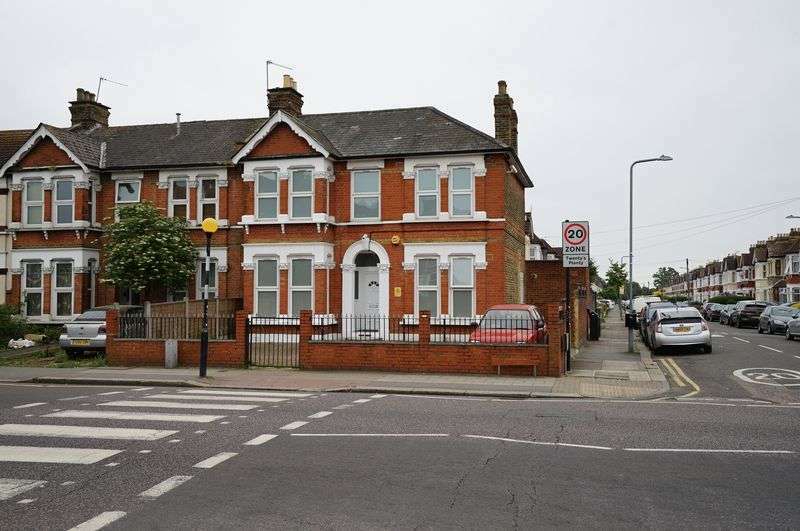 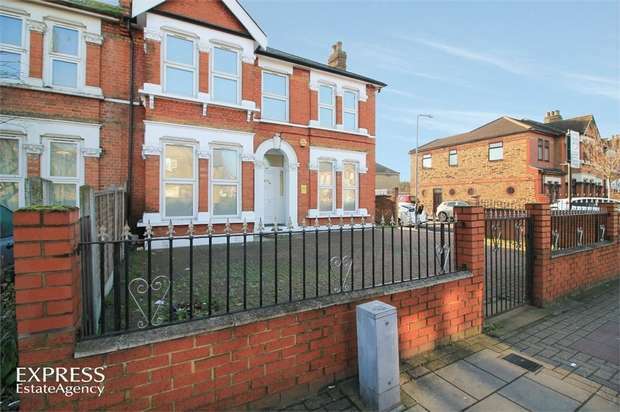 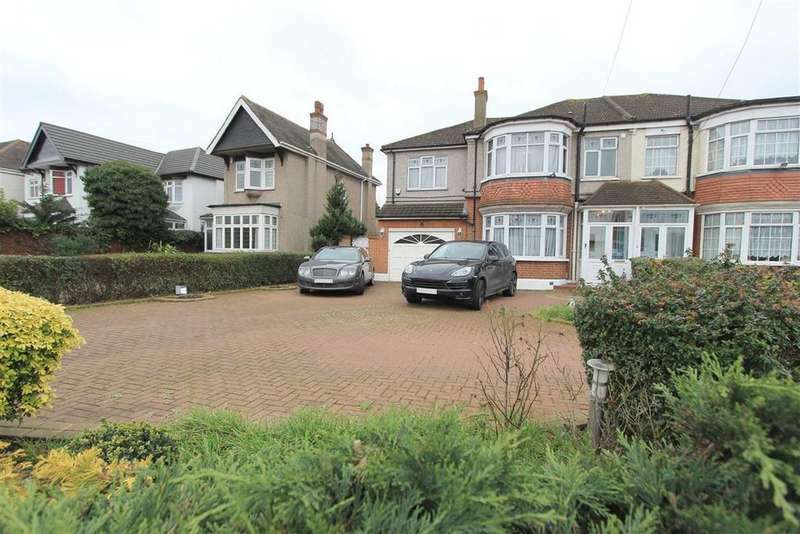 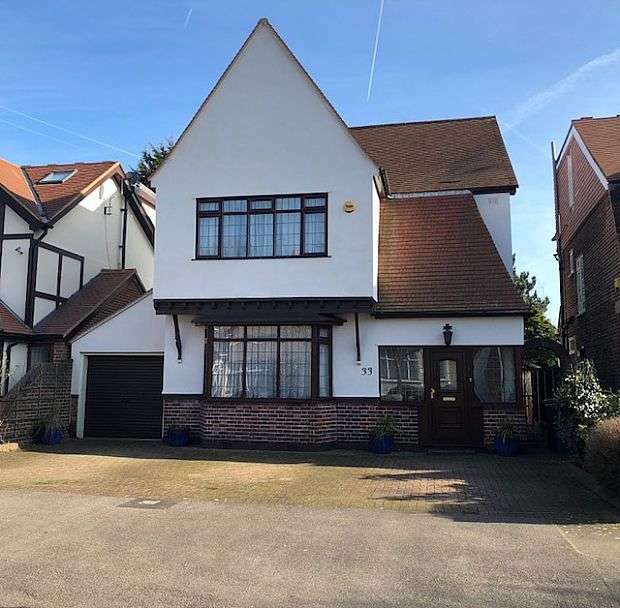 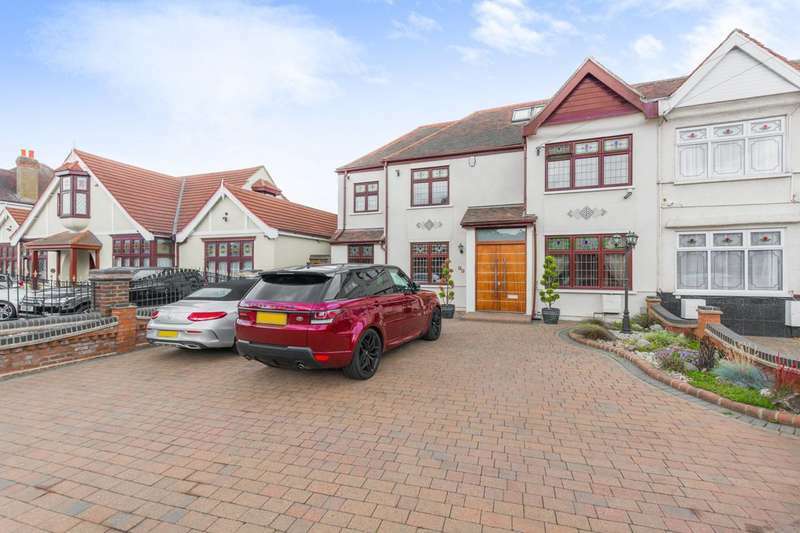 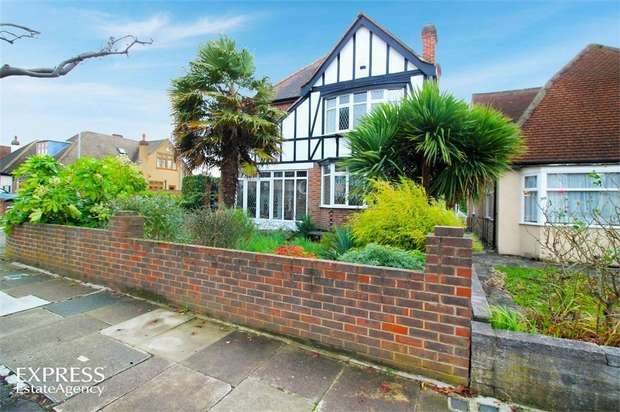 The express estate agency is proud to offer this eight bedroom semi- detached property all interest and offers are invited. 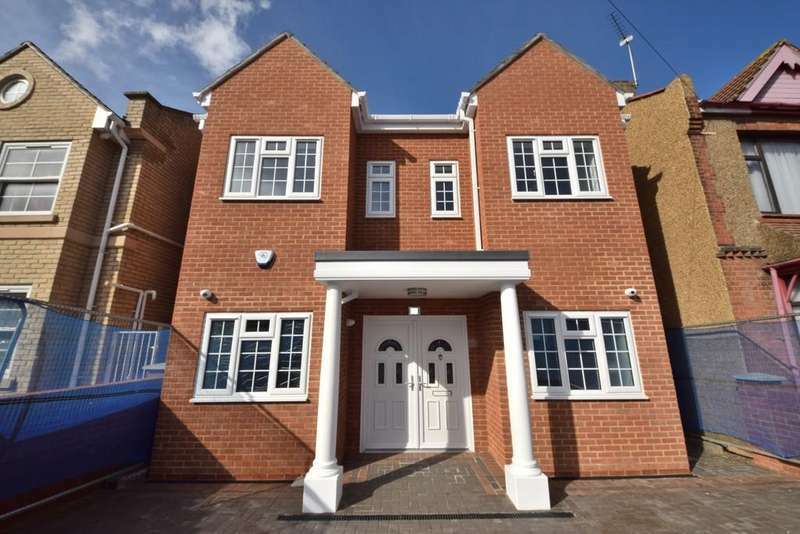 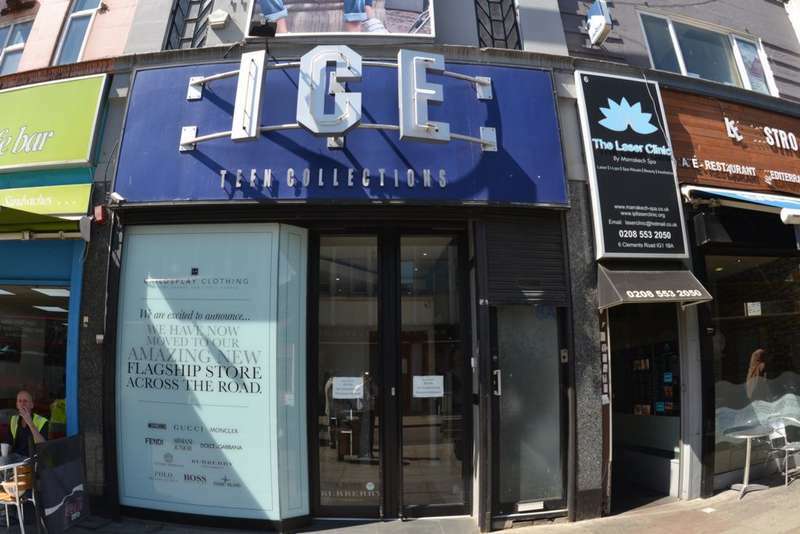 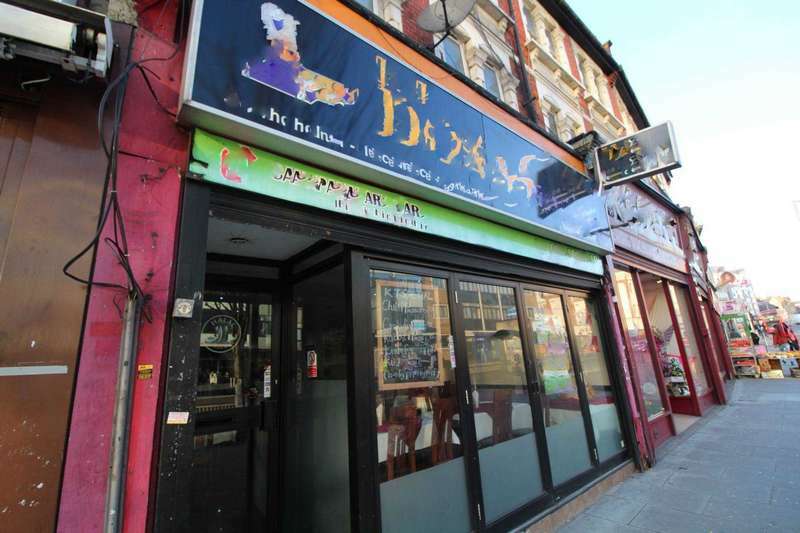 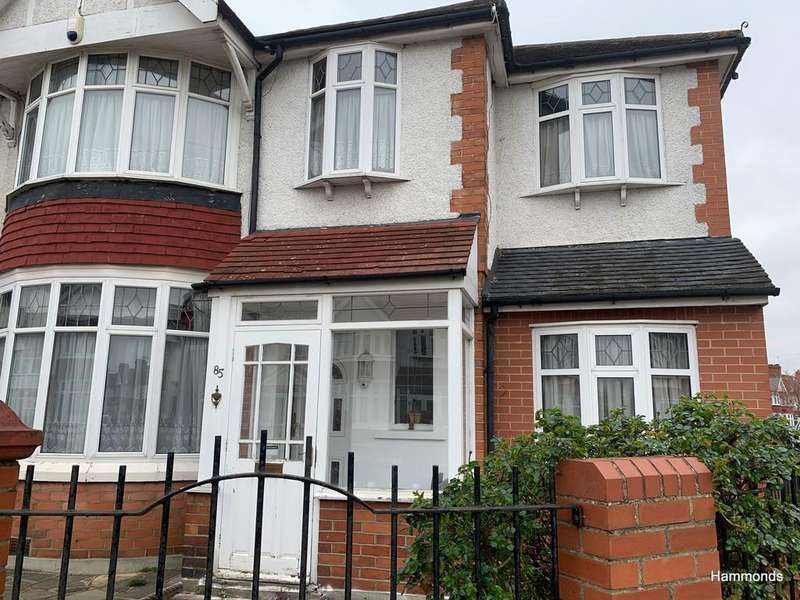 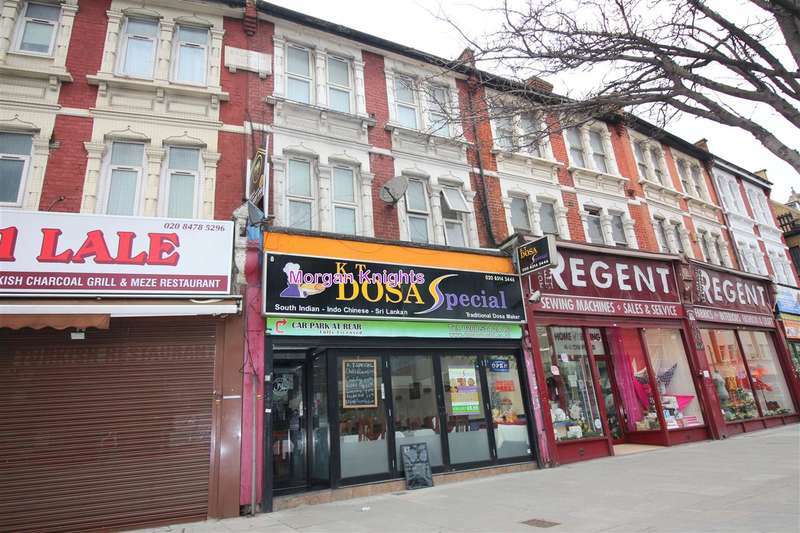 Stunning end of terrace house in ilford, fitted furniture throughout - attention to detail is the house' premise. 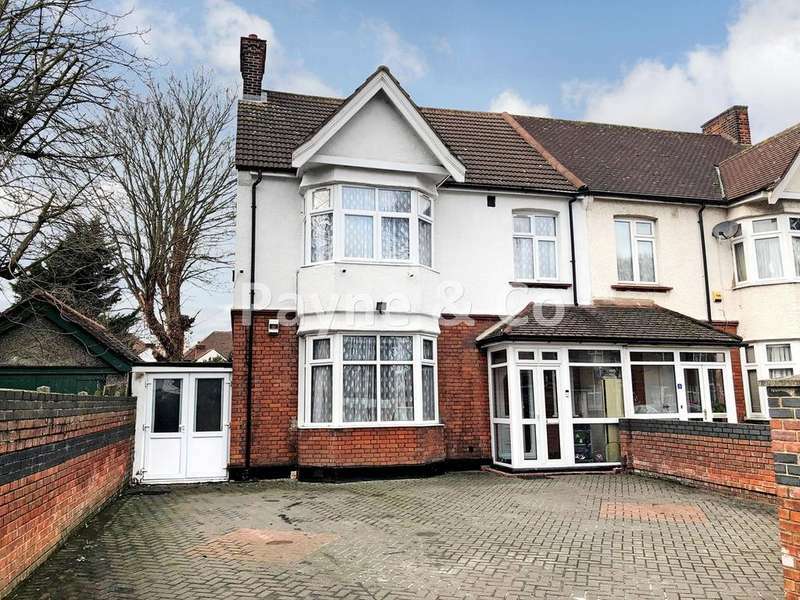 Portico are proud to bring to market this five bedroom two bathroom double fronted end of terrace property located in the very popular woods estate.